By far, the most common type of storage battery is the ubiquitous lead-acid battery, which was invented by Plante in 1859 and greatly improved by Faure in 1881. Over 90% of the world market for medium-to-large rechargeable batteries is still met by lead-acid; most of the rest is satisfied by nickel-cadmium. For small-sized batteries, traditional nickel-cadmium cells are being rapidly replaced by nickel­metal-hydride and lithium-ion cells on account of their superior performance. modifications to the materials or design, rather than to the underlying chemistry. The electrode reactions of the cell are unusual in that the electrolyte (sulfuric acid) is also one of the reactants, as seen in the following equations for discharge and charge. where E0 is the standard cell voltage. On discharge, sulfuric acid is consumed and water is formed, with the converse on charging. The SoC of the battery can, therefore, be determined by measuring the relative density of the electrolyte, which is typically 1.27 – 1.30 for a fully charged cell. 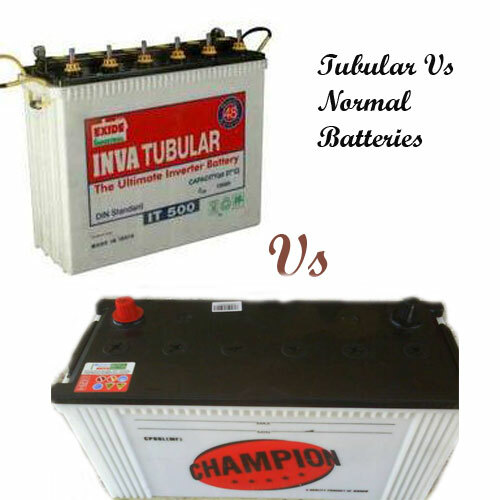 The lead-acid battery is unique in this regard. The capacity (Ah) exhibited by a lead-acid battery when discharged at a constant rate depends on a number of factors, among which are the design and construction of the cell, the cycling regime (history) to which it has been subJected, its age and maintenance, and the prevailing temperature. Typical discharge curves for lead-acid batteries at varying rates are shown in Figure 1. It is immediately apparent how the realisable capacity is strongly dependent on the rate of discharge, e.g. the capacity obtained from a 30-min discharge is only a fraction of that from a 10-h discharge. Moreover, the cell voltage is much reduced and thereby results in an even greater reduction in available energy (Wh). The life of a battery is generally defined as the number of charge-discharge cycles that will sustain before the capacity fails to 80% of its initial value or, alternatively, before the power output at 80% DoD falls below a specified value. For lead-acid batteries, the life is very temperature-dependent. These batteries operate best from 10 to 25°C -premature failure can occur on continuous operation above 25°C, while output falls off sharply at temperatures below 0°C. Battery life is also dependent on the DoD that is employed; this factor is much more critical for some types of lead-acid battery than for others.